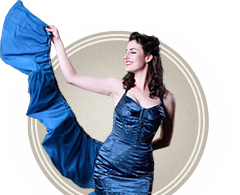 Based in Perth, Western Australia, Sugar Blue Burlesque is both a performance troupe and a burlesque Academy. 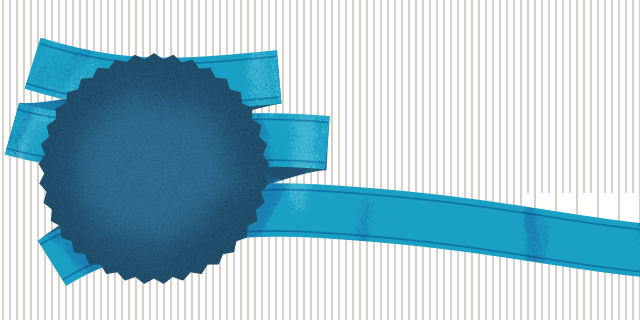 Established in 2007, Sugar Blue is one of the leaders in the Australian Burlesque Community today. 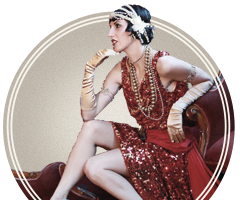 Reminiscent of the 1920’s through to the 60’s, Sugar Blue Burlesque presents a unique blend of classic burlesque and elaborate vintage costumes, with authentic vintage dances, circus, comedy, music and crowd pleasing theatricality! The talent behind Sugar Blue Burlesque includes some of Australia’s burlesque brightest stars, including winners of the Miss Burlesque competition state heats and is home to internationally acclaimed performers. Let Sugar Blue Burlesque be part of your life. Enjoy one of their spectacular shows, book them for your event, take a class at the burlesque academy, wear some of their fabulous gear from their online store or have them host your hens night in a beautiful vintage style. They do hens nights not just in Perth, but in Melbourne as well!